Don't know your class number or not sure what class you want? Browse the Areas of Interest below or download a class schedule (PDF). 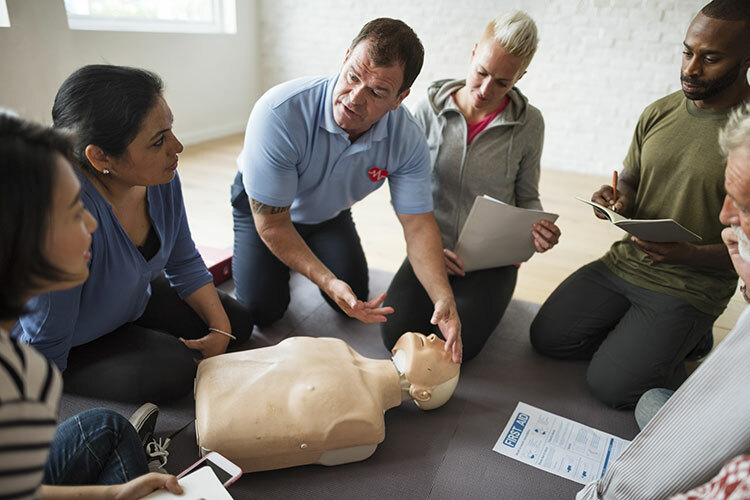 The Basic Life Support course is designed to teach the skills of CPR (cardiopulmonary resuscitation) for victims of all ages, including ventilation with a barrier device, a bag-mask device and oxygen; use of an automated external defibrillator (AED); and relief of foreign-body airway obstruction (FBAO). 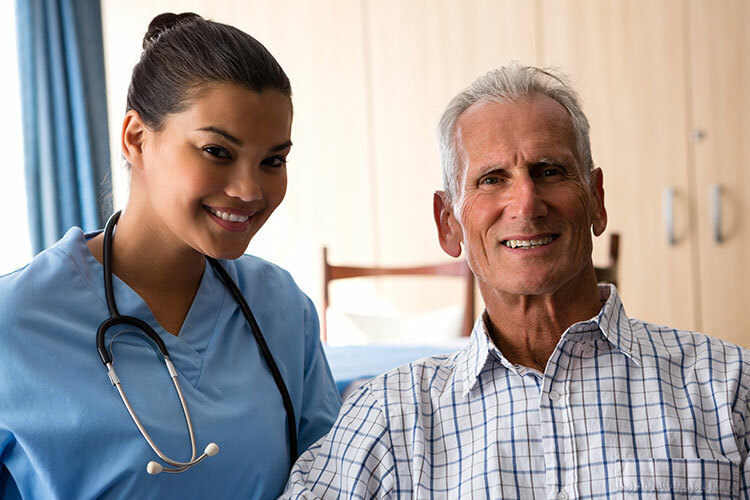 This course is intended for participants who provide health care to patients in a wide variety of settings, including hospital and out-of-hospital settings. The course is also designed for anyone who is required to take a health care provider course for employment. 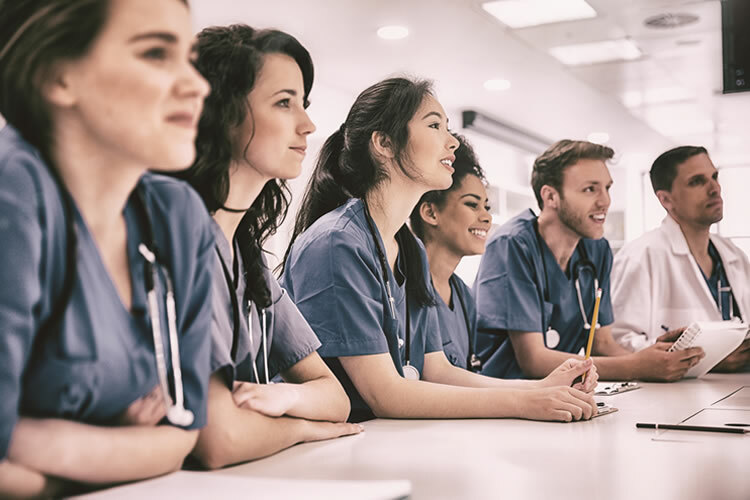 The (LPN) PN Remediation course meets the guidelines for the 80-hour didactic portion of a Florida State Board of Nursing approved course created for individuals who have multiple (three or more) unsuccessful attempts taking the NCLEX- PN examination. Students will have the opportunity to acquire new knowledge and to enhance previously learned content, with the goal of successfully passing the NCLEX- PN examination. Browse the following categories to find the class that is right for you. You may also search for classes in our online catalog. Ofrecemos cursos sin crédito para enriquecer sus experiencias culturales o mejorar sus habilidades ocupacionales.